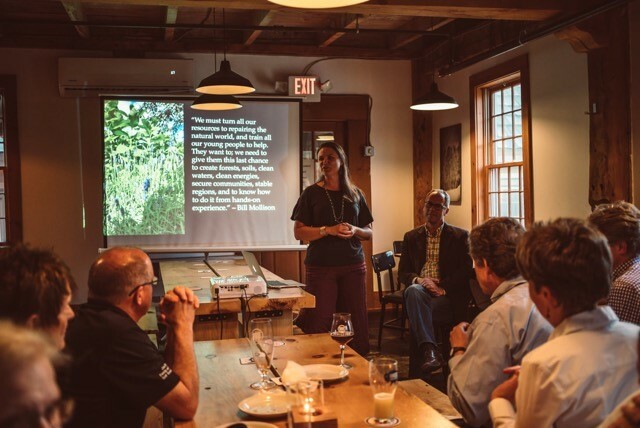 2018 Northeast Permaculture Convergence – Get Your Ticket Now! 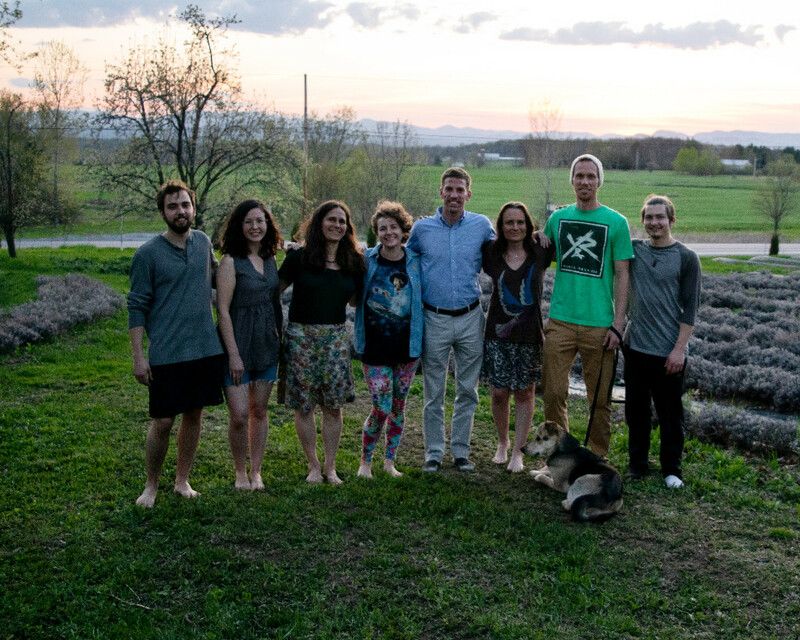 Summer is a special time of abundance, harvest, celebrating community, and sharing in the joys of nature’s gifts. 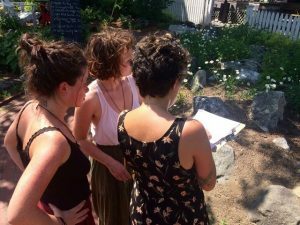 For this reason, we invite you to participate in the 6th New Hampshire Permaculture Day on Saturday, August 18th 2018. 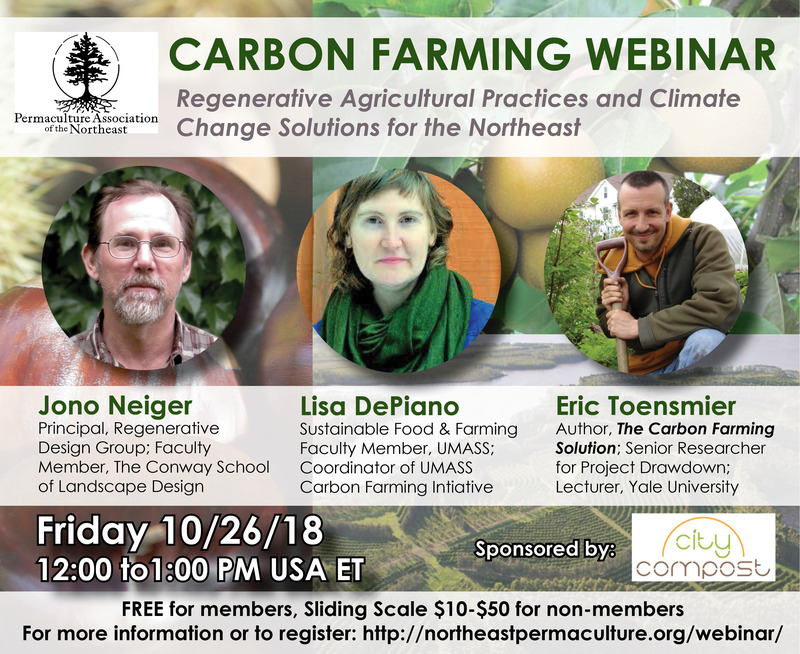 This event is spearheaded by the New Hampshire Permaculture Guild, hosted by Cite Ecologique of NH Ecovillage in Colebrook, NH, and supported by the Permaculture Association of the Northeast and Metallak Race. 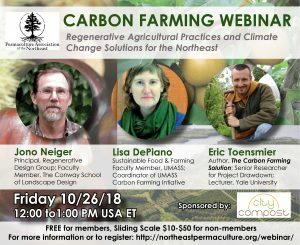 This event will also serve as the Northeast Permaculture Convergence for our permaculture community and PAN invites all to participate! 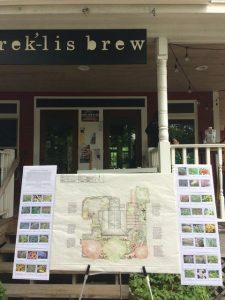 The event will be held in the North Country at Cite Ecologique, an educational ecovillage in Colebrook whose goals include sustainable development and living harmoniously with nature and each other.The ecovillage resides on 315 acres of land with 3 acres of organic gardens, 4 high tunnels, chickens, a sugar bush, miles of trails, and more. PAN is looking for a few members to volunteer for the event! Please contact our Board Coordinator, Patty Love for more volunteer information. 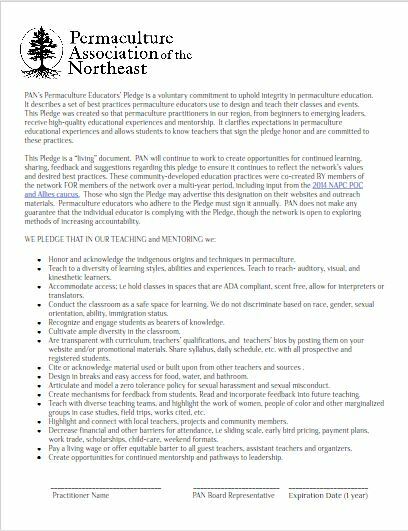 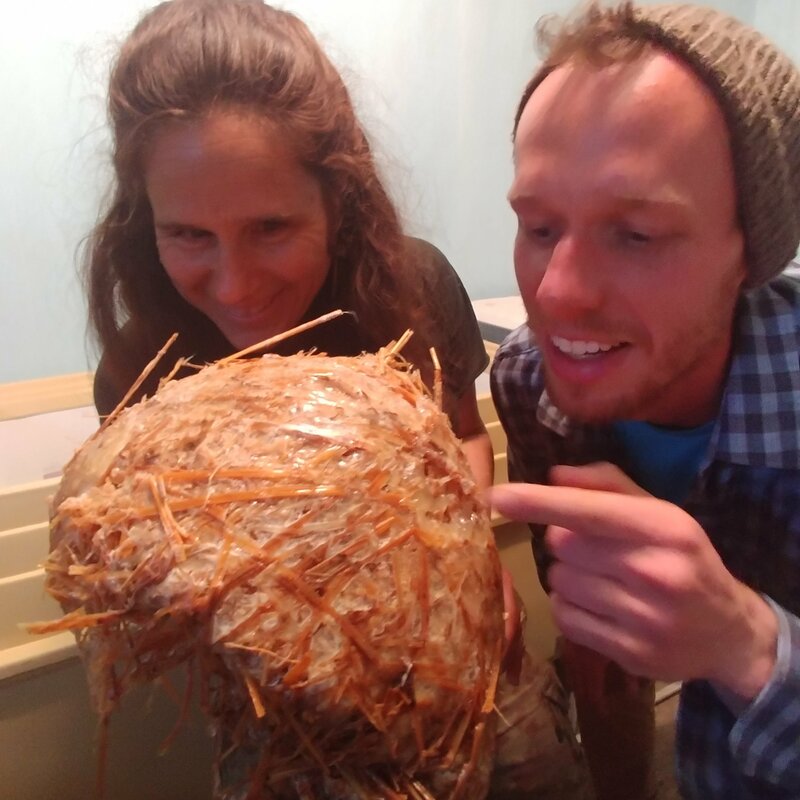 The creation of The PAN Permaculture Educators’ Pledge, was a 3+ year participatory process, convened by the Permaculture Association of the Northeast (PAN formally know as PINE). 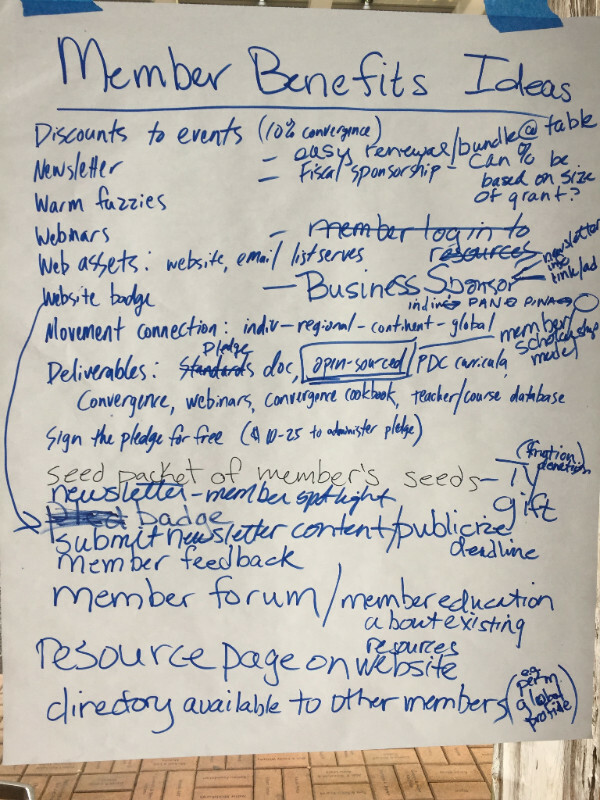 This 1- page document was distilled from many meetings, conversations, convergences, phone calls, scribbled notes, retreats and late night talks around the fire as our network grappled with how we, as a grassroots movement honor and embody our ethics as we grow and how we do this as a network for the network rather than a top down imposed set of rules and regulations from the outside. 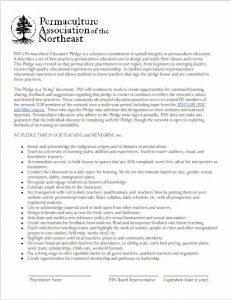 Read more about the pledge and how to adopt it here.